For Many decades black and white photography dominated the scene until colour was introduced. From the 16th century when the brightness and clarity of camera obscuras was improved by enlarging the hole with a telescope lens until now, we still admire the purity of black and white photography. It was not until the 17th Century, 1727 to be exact, when Professor J. Schulze mixed chalk, nitric acid, and silver in a flask, that the first photosensitive compound was created. 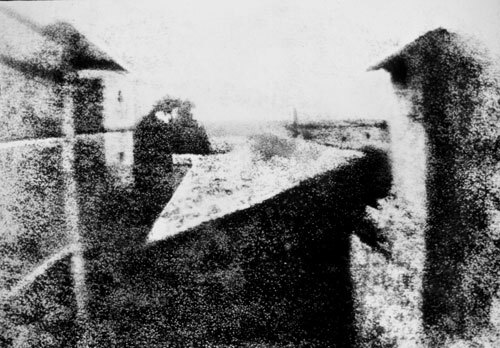 And in 1816 Nicéphore Niépce combines the camera obscura with photosensitive paper and created a permanent image in 1826. In the past black and white dominated the media. Movies, television and even computers, were all monochrome. It was not until the middle of the 20th century that colour photography became popular. 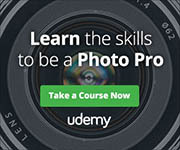 Choosing a subject is essential for this type of photography, more so than choosing a subject for colour photography. While some subjects can look amazing in colour, they often look dull in black and white. Black and white photography is both the simplest and most sophisticated of all the photography disciplines. It is, honest, fresh, crisp and clean and can result in the most powerful imagery. 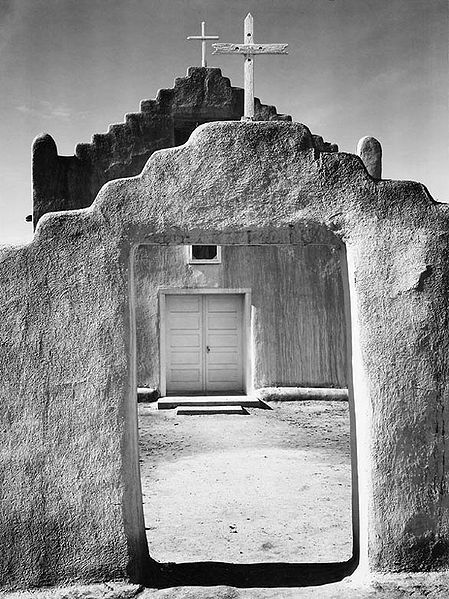 Capitalising on its popularity, black and white photography holds its own when it comes to photographic exhibitions. Such powerful imagery can be timeless and compelling at the same time. It captures emotions, impressions, and atmosphere that depict nostalgia in a dramatic way. In black and white photography, you will need to consider the exposure, your background, making sure that the subject is well backlit and that it does not distract from your subject. Lights and shadows are also important. For example, when you strip an image of its colour, you are left with the strictly light and shadows and subtle tones of grey. To experiment with this, you could shoot at different times during the day, that way you will learn the importance of light and shadows and how it can enhance the mood of your image. Colour is also important when considering black and white. Try and choose a subject that has fewer colours. For example; purple and green look great in colour, but in black and white, they become unrecognisable. Therefore, it is important to choose a subject that is of interest and dramatic at the same time. 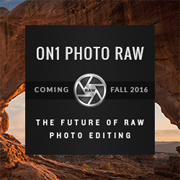 Nowadays, we are seeing resurgence in black and white photography. The demand for it is rife within the media sector, such as advertising, and print form. 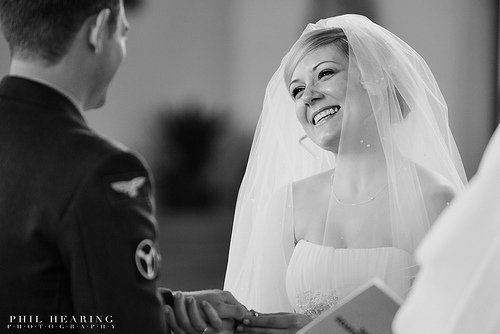 Even consumers who want timeless photographs of their weddings and various family occasions are using black and white photography. 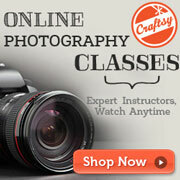 Most well known photographers use this medium of photography especially for people photography. From early portrait photography in the 18th century, black and white photography has had a huge impact on the success of modern photography. 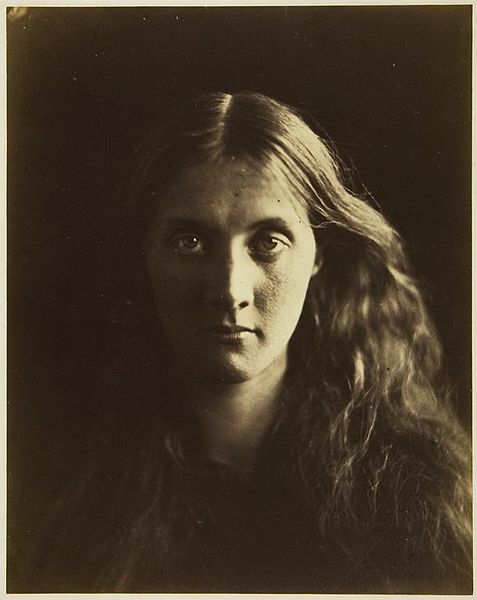 British photographer Julia Margaret Cameron (June 11, 1815 - January 26, 1879) became well known for her images of celebrities of her time. Even though her career was short lived, 11 years to be precise, she did not show an interest in photography until she was given a camera at the age of 48 years old. She favoured the close crop style of portraiture, a style that is still very popular today. 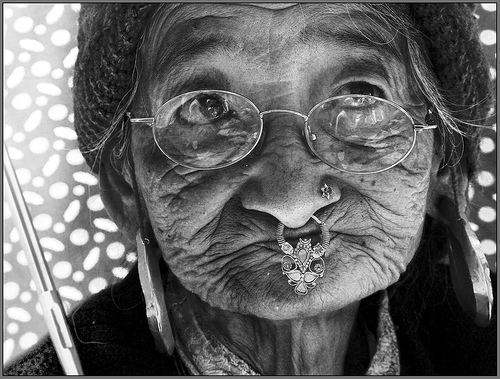 It is true to say that black and white photography is timeless. It can literally stop time. 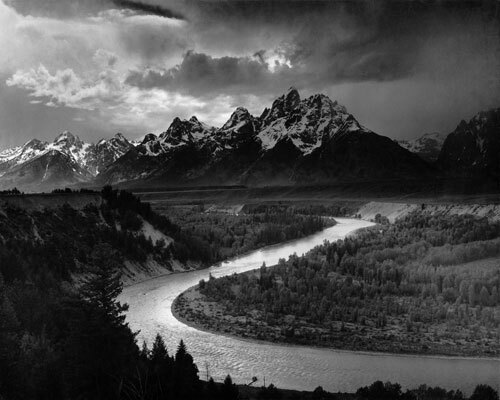 We only have to take a look at Ansel Adams work of the American West. Even today his images are provoking in every sense as if they could've been taken yesterday. Of course the use of black and white vs. colour is a personal one, nevertheless, if it was not for the geniuses of the early part of the 16th century, we would not have been to capture time, of which is the essence. Derek Rogers is a freelance writer who represents a number of UK businesses. For exclusive Black and White Canvas Prints, he recommends Shapes of Virtu. Photography is an Art of Imagination	Modern Photography? Look At What Others Are Doing!